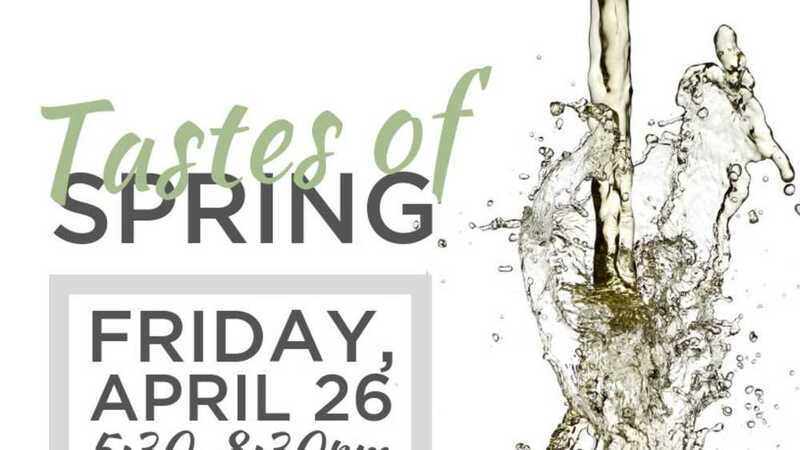 Join us for the Tastes of Spring! Friday, April 26 starting at 5:30pm, come out and get ready for summer! We will have 7 different distributors here with different wines to sample and Chef Tim will have a few small bites to snack on while you taste! You will have a chance to order the wines at a discounted price, so its a great chance to stock up for summer! Cost is $30 per person and tasting is from 5:30-8:30pm. Call 231-755-3737 to save your spot! This event will fill up quickly!